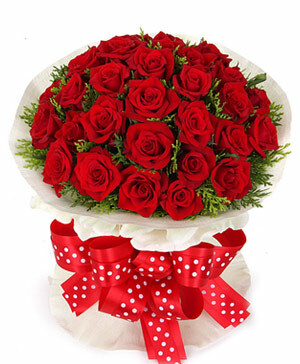 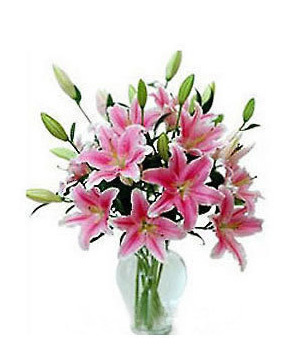 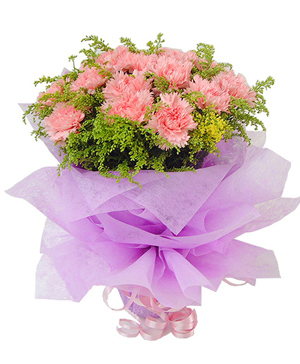 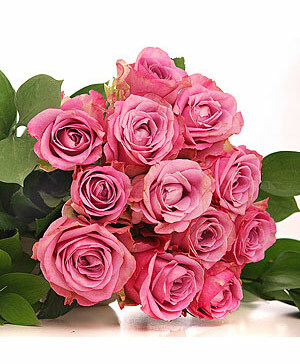 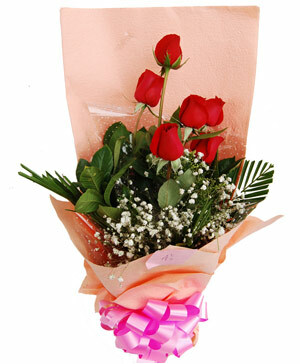 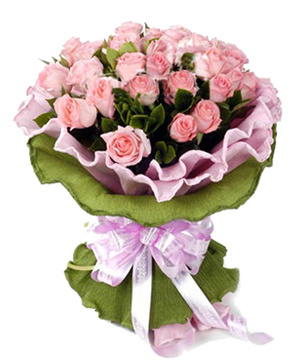 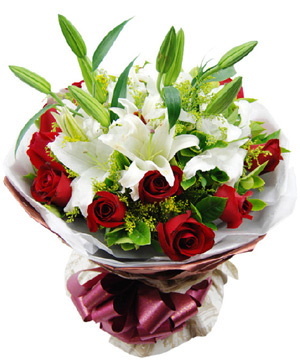 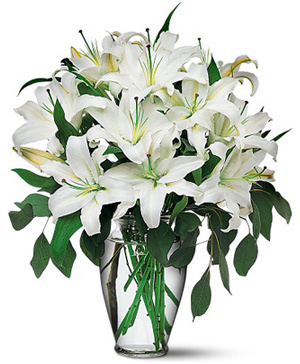 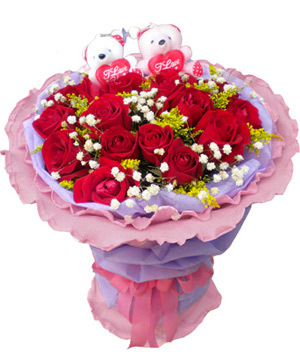 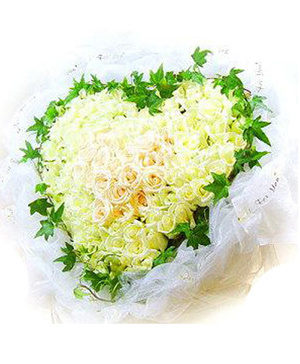 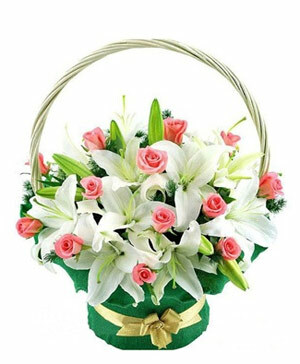 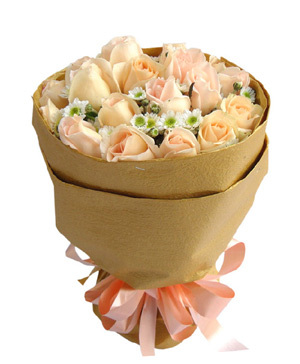 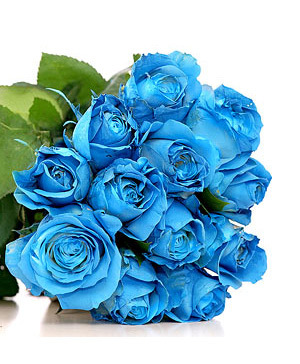 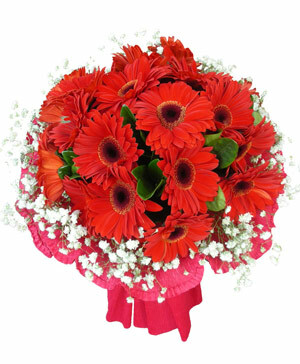 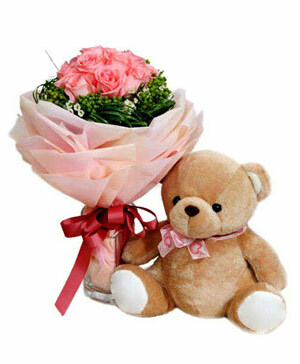 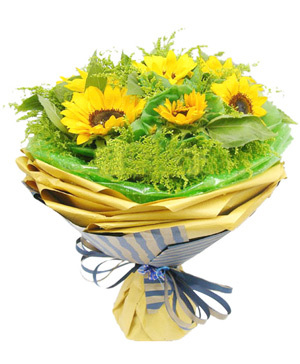 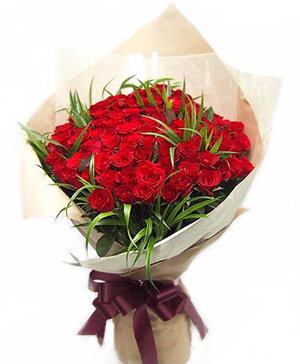 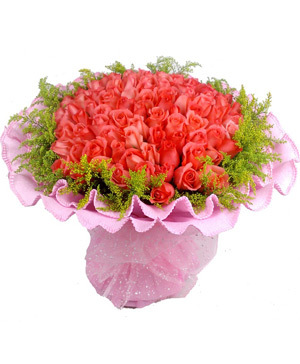 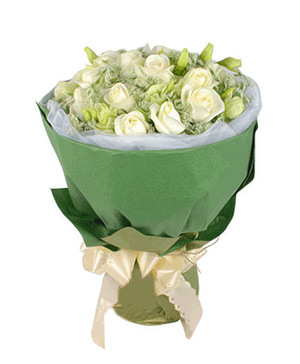 Flowers online to Qingdao is easy and secure here. 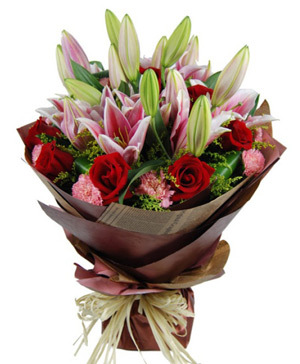 Local Qingdao florist arrangements, same day flower delivery is available if place order before 3PM in Qingdao time. 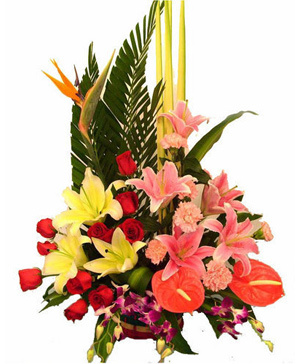 We assure that when you place an order for flowers Qingdao, they will be delivered fresh and smelling beautifully as our flowers are always fertile and vibrant. 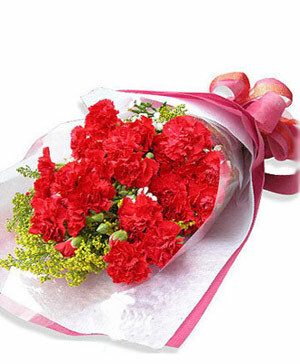 By scrolling down you can take a look at the various options to buy flowers in Qingdao and colors we have. 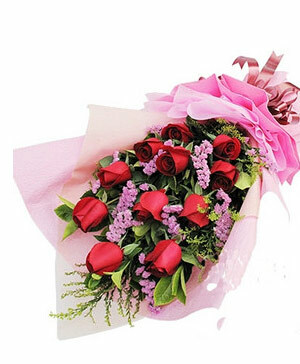 Flower delivery by Qingdao flowers shop through our secure online services and get special and unique flowers sent to Qingdao from a leading florist for same day or next day, your purchase is 100% satisfaction guarantee. 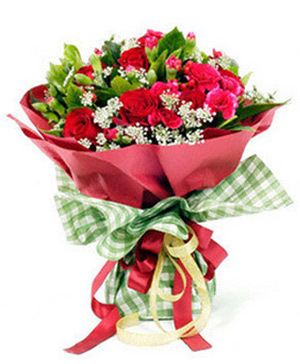 Send flowers & gifts to Qingdao choose us, your reliable Qingdao online florist!